Whether you consider your restaurant as a lifelong passion or you honestly are simply using it as a way to make ends meet, a role in this dynamic restaurant industry can teach you a fair amount of valuable lessons. The restaurant industry is one of the most difficult industries to survive in with 59 percent of hospitality facilities said to fail within the first 3 years. Whether you are struggling today, just closed the doors on a restaurant or planning to open, the truth is some wish they had the resources or the advice from a professional to guide them along the way. Which is why we gathered 6 successful expert restaurateurs that will give the advice you wish you had from day one. 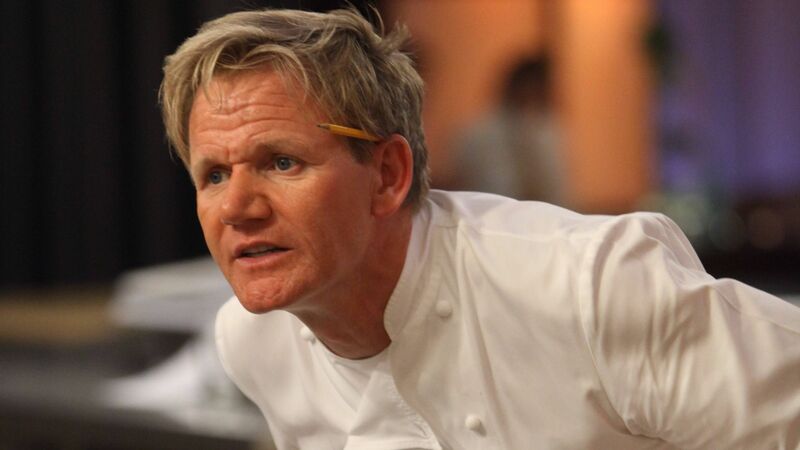 Gordon Ramsey is a multi-Michelin chef who owns a string of restaurants around the globe including 7 in the United States. 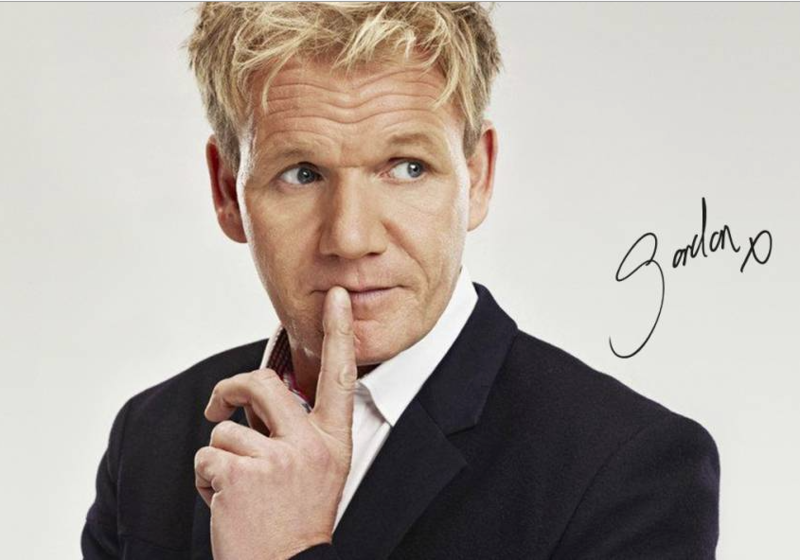 Mostly known to the world for his intimidating and tough love personality on his hit shows including Hell's Kitchen, Hotel Hell, Kitchen Nightmares, Master-Chef and more. It's safe to say he knows a thing or two about the restaurant industry. Take notes! Ramsey shares plenty of advice below. "If you’re not passionate about what you do then it’s not worth it." "Take responsibility for your mistakes or inaction, the better and faster the improvements are. Knowing this, you should listen to your colleagues, employees, and customers when you want to improve." "Your product and process should be the highest quality possible. Continuously ask yourself and your customers whether your product is where it needs to be and how your business can continue to grow." "Don't try to be clever. Trying to add loads of clever touches at the end can ruin a dish." "You have to know the market that you’re appealing to. For example, if you are opening a business in an area of people that love one food, and you’re offering them another, you’re not going to be as popular." "You don't know everything. Ask questions, ask for help." "Identify the problems. Why is the restaurant failing? Why aren’t customers lining up at the front door? Is it the food? Is it the atmosphere? Is it the staff?" "No one can teach you to think outside the box. Let me tell you, it’s a skill, not a gift. It can be developed just like any other skill." 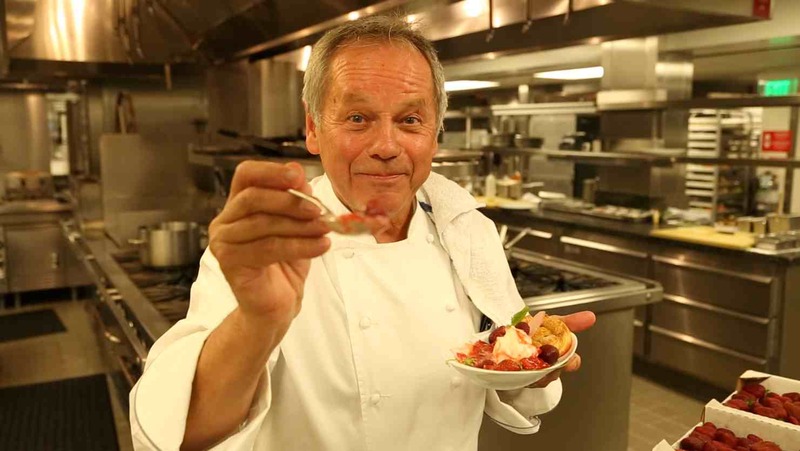 With over 25 years of experience in the restaurant industry, if there's one thing Wolfgang Puck has learned, it's simplicity, "don't make it complicated." He believes in keeping his recipes simple and their presentation equally so. “I've learned a lot on how to be a better manager and communicator, so I think we always can improve and learn, but the cooking part drives me forward, not the accounting part. It's important that we know about it because how many people get ruined by not understanding finances." Learn 10 simple ways to streamline your restaurant marketing here. 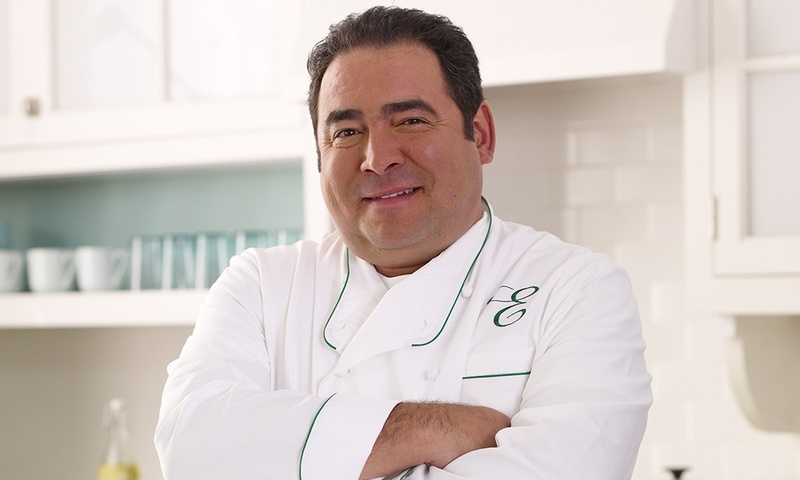 Emeril Lagasse is an award winning chef, author, restaurateur, and television personality on the Food Network. Lagasse has hosted over 2,000 culinary shows, and has appeared as a guest-host on Bravo's Top Chef. Today, Lagasse is the chef-proprietor of 14 restaurants in New Orleans, Las Vegas, Orlando and Bethlehem, Pennsylvania. "That's how I approach food. I'm always very open-minded." "I believe that you should learn something every day or you're cheating yourself." "As I'm getting older and things evolve, my style just continues to keep getting probably a little simpler because I'm more ingredient-driven than I am about stuff being cute on a plate." 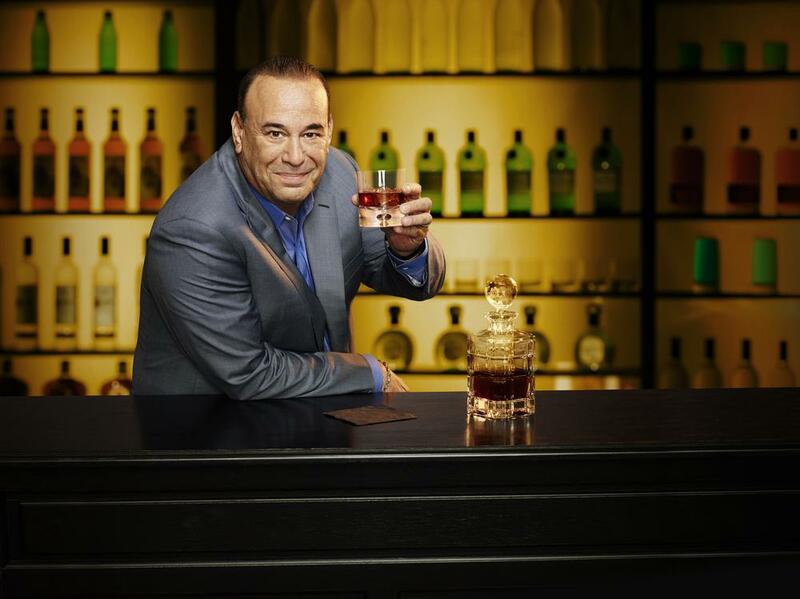 Since 2011, restaurateur Jon Taffer has attempted to save failing bars and restaurants across America as the host of Spike TV's hit show, “Bar Rescue." Like Gordon Ramsey, Taffer takes a similar approach when taking on failed establishments and stubborn owners. Jon refuses to sugarcoat anything. In fact, Taffer will tell you what you need to hear. "Partner Up With Someone You Can Trust. When deciding to do business with someone character is just as important as business acumen"
"Listen, Jon. You don't do business with a guy who cheats on his own family. If he cheats on them, he'll cheat on you in a minute. I didn't listen. I did the deal. I got ripped off for $600,000 every dime I had. And I've been very conscious about ever having a partner since." “You’ve got to have experience. Either work for someone else first or have a partner with experience. Reach out to the nonprofit group SCORE, which has 13,000 members dedicated to helping small businesses succeed through education and mentorship. Free of charge, these mentors will help you secure loans, write a business plan, structure the company, and understand a balance sheet." “There’s nothing more important than staying on top of the numbers. What infuriates me when people say there are POS systems that will do all of this for you. In the restaurant business, managing expenses is a science and must be done minute-by-minute. Labor typically eats up between 25% and 32% of all revenue, food costs should never exceed 30% of food sales, and beverage costs should be at or below 21% of beverage sales, he says. Add occupancy costs like rent and insurance, and making a mistake with any of those numbers will seriously hurt your chances of profitability." Cocktail guru Rob Floyd shares the importance of the 5-steps of service in the video below. 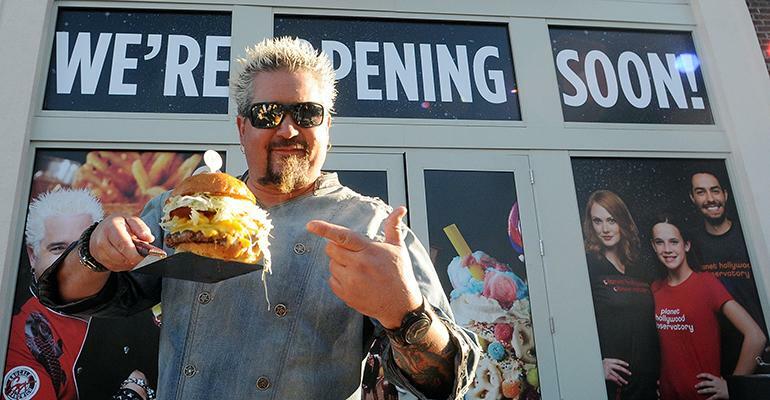 You might have watched Guy Fieri on the Food Network's top-rated show, "Diners, Drive-Ins and Dives," but he is more than just a TV personality. With more than 14 restaurants under his belt, culinary cook books, a line of barbeque sauce, salsas and more, Guy Fieri is seen as a respected restaurateur in the industry. Fieri knows how to keep things in perspective and understands the importance of keeping your word as a businessman. "The first day at Food Network I went in for my media training and I sat there for probably four hours with public relations consultant, Lisa Krueger. She told me some trials and tribulations of people failing and not embracing and respecting the position that they had. She said, "This is where you could fall apart." Not me in particular, anybody. "Yes, you're known now, and yes, you've got quite a bit of the power, but just remember that when you say you are gonna be there for an interview, you're there for an interview. When you say you're going to do something, you do it." "You've gotta really work hard at the middle of the mountain, like in my situation. You gotta be focused. You have to keep good people around." "Surround yourself with good people who are dedicated and have good ideas, and can help you see what you’re missing. Don’t throw the baby out with the bath water when times get tough." 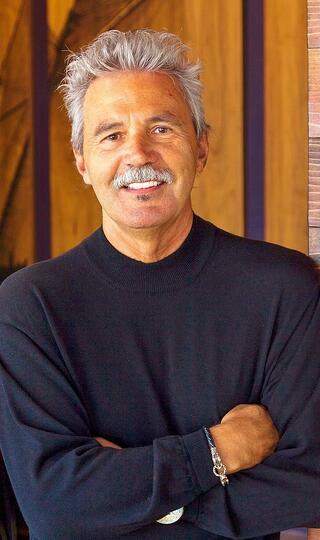 David Willhelm is one of Laguna's (Laguna Beach, CA) first culinary chef pioneers and has been on the culinary map since the 1980's. He is the driving force of over 30 trend-setting restaurants all over the Orange County coast as well as San Diego and the Los Angeles area. Not to mention his most recent hit, Jimmy's Famous American Tavern with five locations in Southern California and the goal to expand. You name it, he's been there and done it. “I’ve spent my career doing multiple brands and it’s refreshing to focus on a single brand, a single concept." "I tell our staff that you need to approach each shift as though you were hosting a dinner party in your home. If you can embrace this mindset you will do anything and everything to provide your guests with every level of hospitality. Certainly the goal is to provide the same level of food, service, and ambiance in each location without it feeling chain-like." "The most important lesson I've learned in the restaurant industry, perseverance. Even when things are going smoothly, there are so many details you need to keep tabs on that it can sometimes seem overwhelming, but if you have the passion for the business it will drive you to always keep striving to be better." You can also visit your restaurant business plan for more expert advice. Are you expanding your business and lacking the time to execute your marketing on your own? With over 12 years of experience we can help! Contact us here!